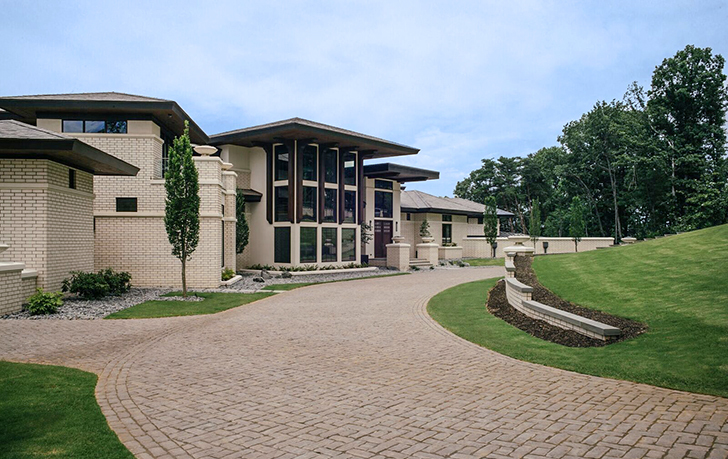 The winner of 30 NASCAR Cup Series races, including the 2016 Daytona 500, has opened up his new 30,000 square-foot Lake Norman castle for a private tour. 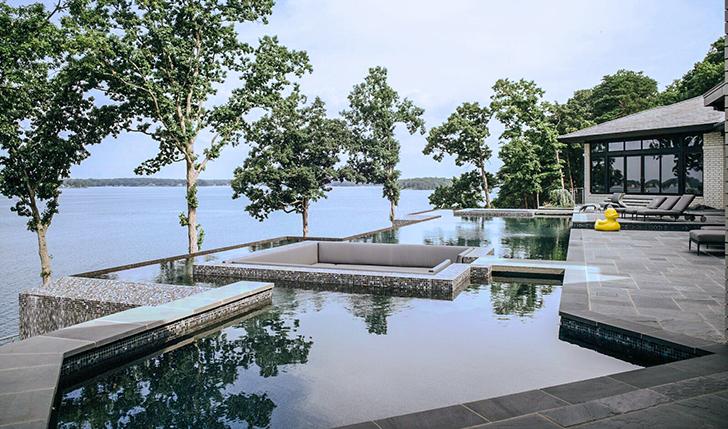 Denny Hamlin’s Cornelius home sits on a private Lake Norman peninsula. 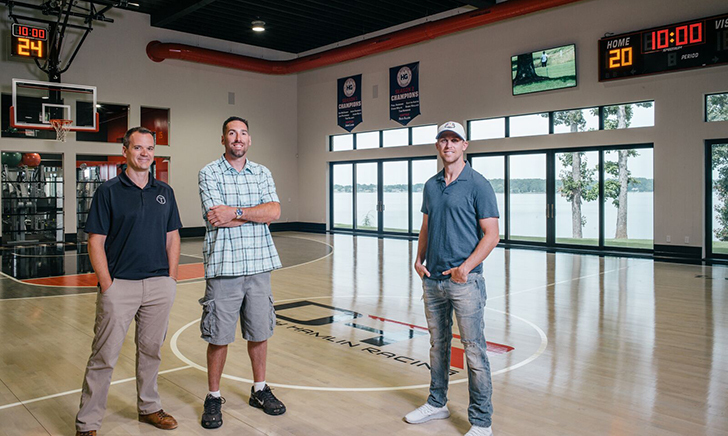 He started construction in late 2016 and just put the finishing touches on the state-of-the-art complex. 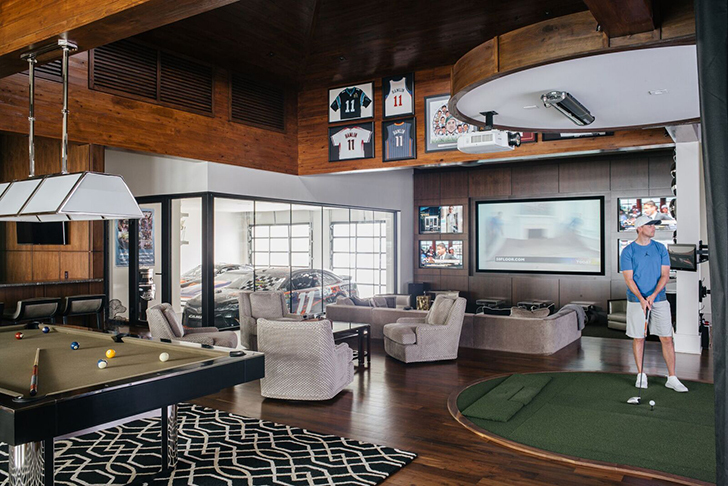 He spared no expense, including a full-size indoor basketball court, helicopter pad, two-lane bowling alley, golf and racing simulators, elevator, and an IMAX home theater. 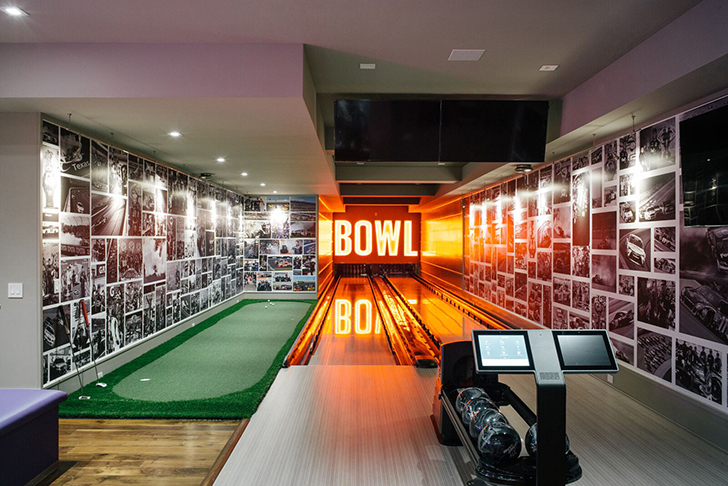 His entire home is integrated through an advanced ELAN Entertainment & Control System, giving him complete control of his lighting, door locks, surveillance system, music, TVs (24 60” TVs, and an 88” curved-screen TV), jacuzzis, and bowling alley from anywhere in the world via his smartphone. 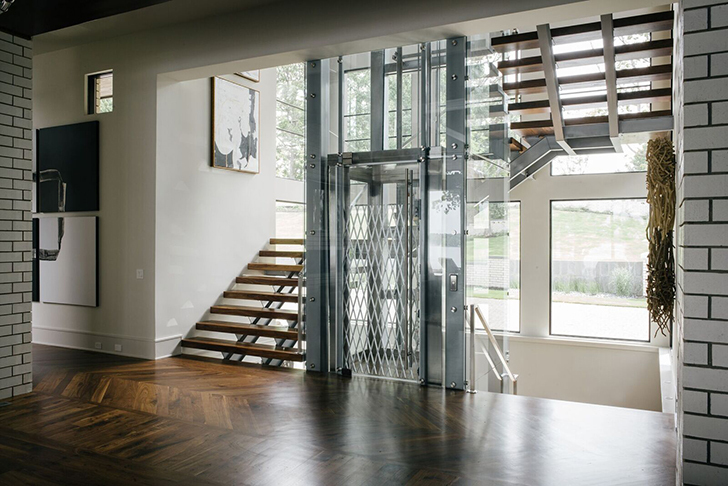 In addition to some of the most advanced home-tech in the world, his stunning lake estate is also loaded with luxurious finishes, brilliant design, and world-class artisanship. Thinking of Selling your Home? Pick the Right Agent!